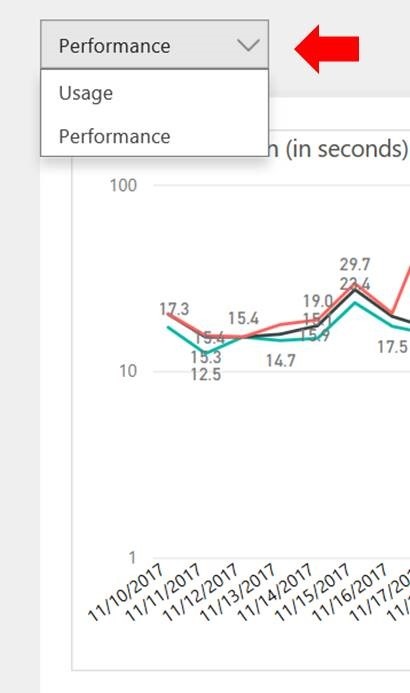 We’re very happy to announce that the App performance report as part of PowerApps Analytics (preview) is now available for app authors in web.powerapps.com. 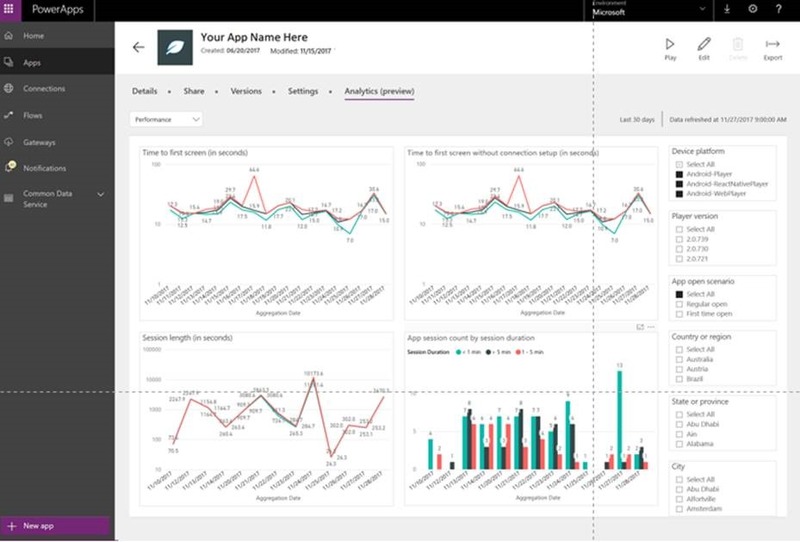 This report gives you the ability to track the performance of your app over the past 30 days. 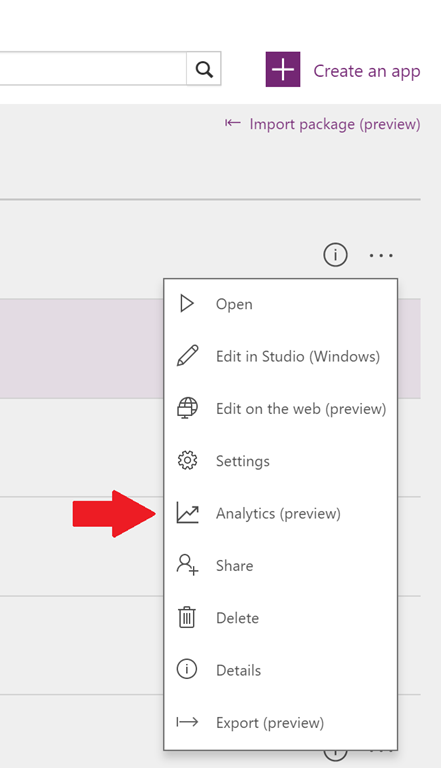 How do I get access to the preview App usage report? 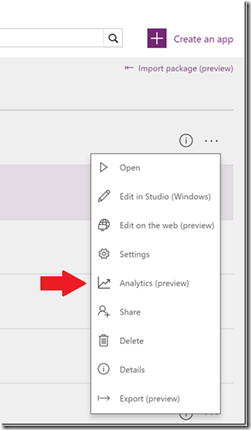 This report is available to any user with ‘Can edit’ permission to the app, but the user must have a PowerApps Plan 2 or PowerApps Plan 2 trial license in order to access the report. 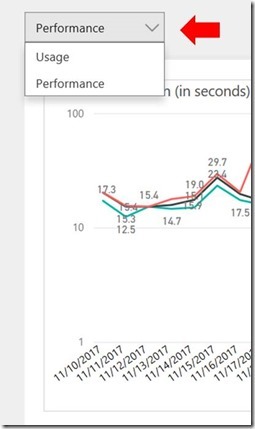 Where do I find the App performance report? 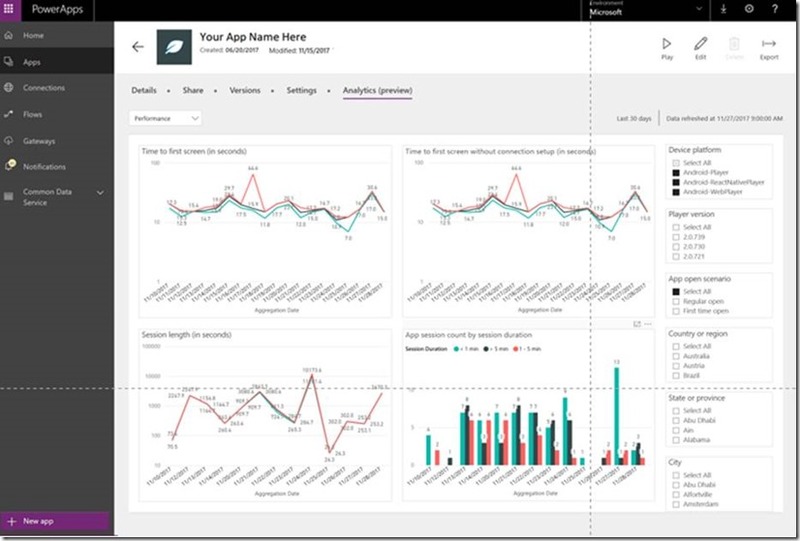 What are the metrics in the dashboard? 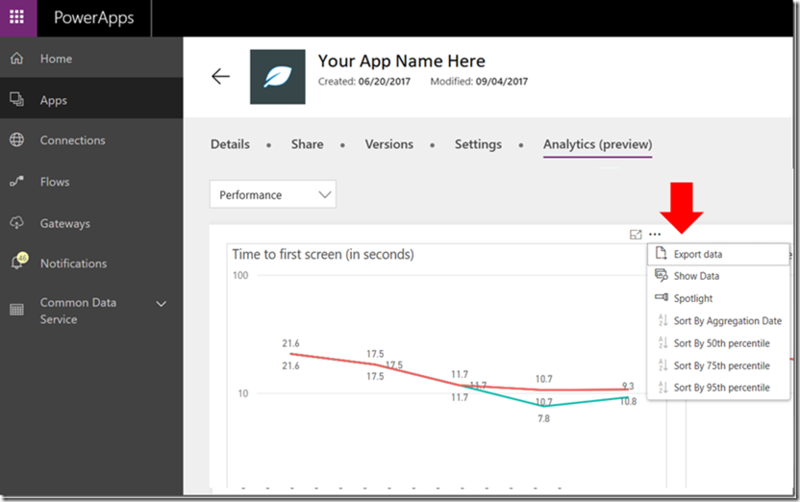 The time it takes from clicking the app icon to PowerApps handing control to the app’s first screen, for 50th, 75th, 95th percentiles. It does not include the time to load the app’s first screen. 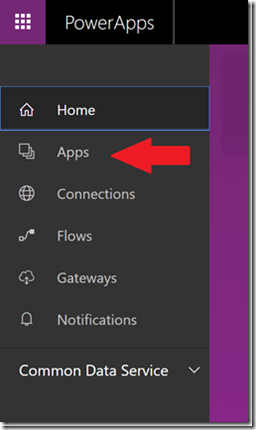 The time it takes from clicking the app icon to PowerApps handing control to the app’s first screen, excluding time the user spends on the connection setup page, for 50th, 75th, 95th percentiles. It does not include the time to load the app’s first screen. The time users spend on the app, after a successful app launch for 50th, 75th, 95th percentile times. The user distribution over session lengths of <1 minute, 1-5 minutes, >5 minutes, after a successful app launch. Can I download the report? Are there going to be any other reports? Yes! We will be developing similar reports around error reporting and further enhancing our existing app usage and performance reports. 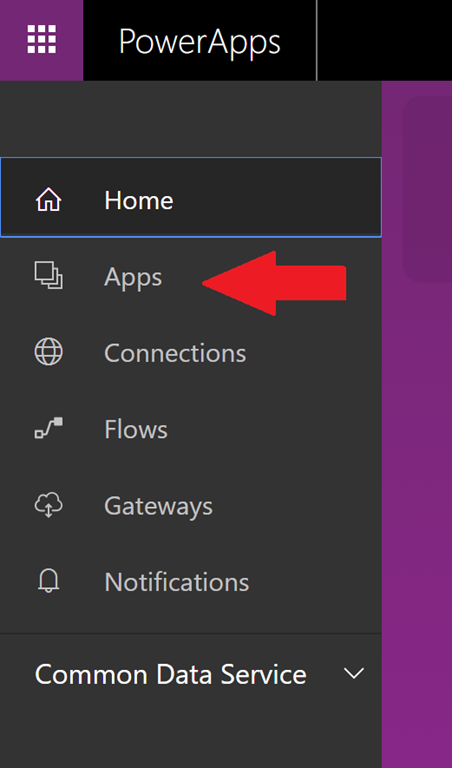 But if you have specific feedback, questions, or requests we would love to hear about them on our PowerApps Ideas forum: https://powerusers.microsoft.com/t5/PowerApps-Ideas/idb-p/PowerAppsIdeas.